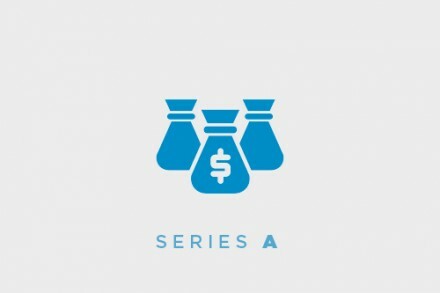 Capital Access Network, Inc., a NYC-based next-generation small business finance provider, has received a $30m investment from Accel Partners. The company intends to use the capital to grow and expand. It is hiring across all geographies and function areas, with particular focus on online engineering and marketing professionals. In conjunction with the funding, Accel partner, Kevin Efrusy, will join CAN’s board of directors, and Accel vice president, John Locke, will join as an observer. Led by CEO Glenn Goldman, CAN provides next generation “Daily Remittance” powered financial products and services for small and mid-sized businesses (SMB) in the U.S. and SMB capital providers internationally. Daily Remittance financial products combine behavioral risk scoring and data driven risk management to enable the delivery of more capital to the right small businesses while decreasing provider risk. The company and its subsidiaries NewLogic Business Loans and AdvanceMe offer transaction request and fulfillment capabilities through multiple channel options which can be white-labeled or co-branded, including online applications and web-based social resources, tools, data and information. CAN also has offices in Boston, Atlanta, and Costa Rica.